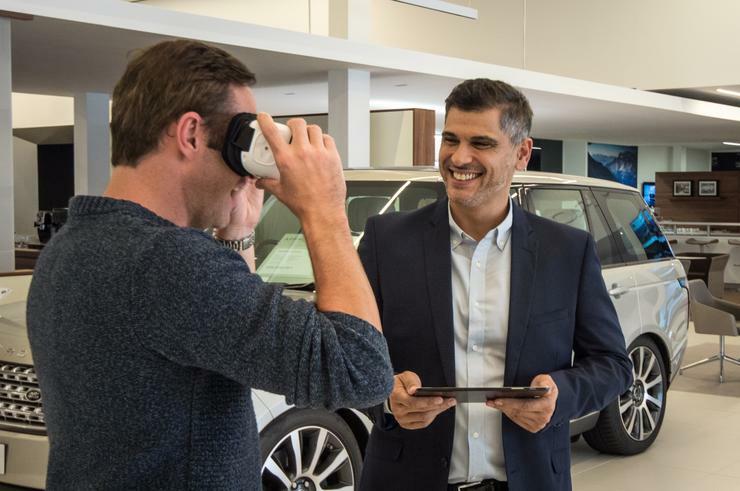 Kiwi customers will view new cars using VR headsets which will be introduced into showrooms in the next few months. New car buyers across New Zealand will soon shop in virtual reality meaning, removing the need for newly launched vehicles to arrive in local showrooms. 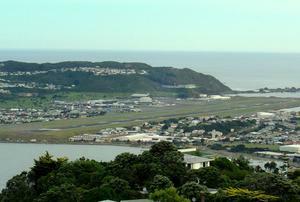 As the concept of reality - whether virtual, augmented or mixed - continues to capture the imagination of the world, the New Zealand industry has remain challenged by its inability to find viable use cases locally. 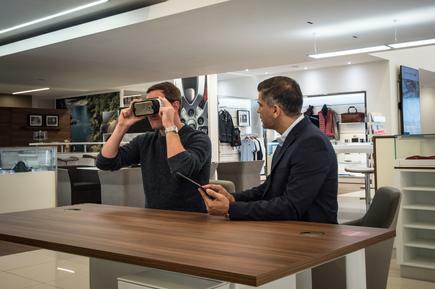 Yet through Jaguar Land Rover, Kiwi customers will view new cars using VR headsets which will be introduced into showrooms in the next few months. Even before vehicles are available, retailers will be able to connect customers to a virtual tour where they can see and interact with a life-size model through a VR headset. Using the latest digital technology and animations, the headset will take customers on a journey ‘under the hood’, to explain the technical features of the vehicle. The VR experience also enables the customer to explore the vehicle interior in 360 degrees from different viewpoints. In addition, a tablet version of the experience is also available if customers want to remind themselves or obtain more details when talking through options with the retailer. Jaguar Land Rover general manager of New Zealand, Steve Kenchington, said the “immersive technology” will give vehicle buyers an “entirely new” retail shopping experience. “The level of innovation and sophistication available in today’s new vehicles means the purchase process requires increasingly higher levels of customer involvement,” he said. Kenchington said that while VR has primarily been focused around gaming and entertainment it now has a new role in New Zealand, to better inform buyers in a way businesses haven't been able to do before. In addition to New Zealand, Jaguar Land Rover will roll out the VR Experience across more than 1,500 retailers in 85 markets, localised into 20 languages. The company trialled the technology during the launch of the F-PACE SUV last year, and plans to implement it with each new vehicle launched during 2017, starting with the all-new Land Rover Discovery.